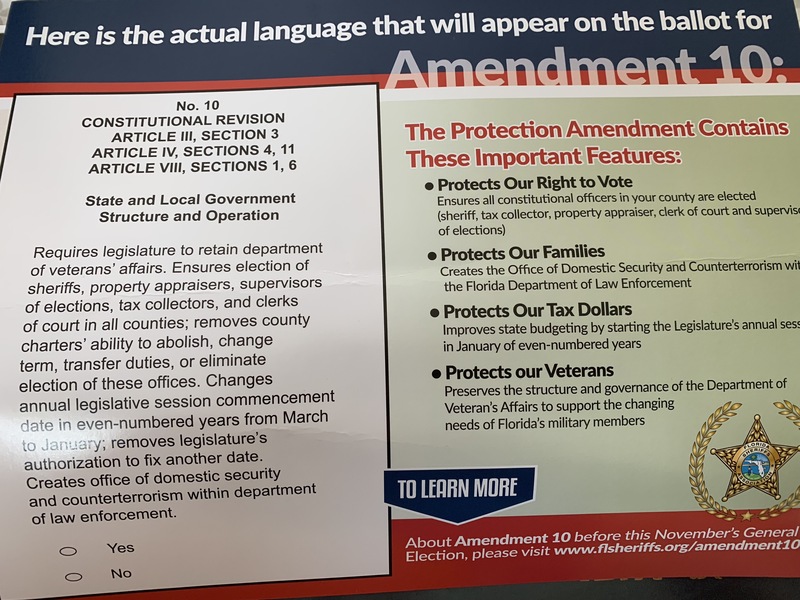 A mailer is hitting voters’ mailboxes this weekend pushing for Amendment 10, which would constitutionally require certain county offices be elected. The Florida Sheriff’s Association flyer features Pinellas County Sheriff Bob Gualtieri on the front. 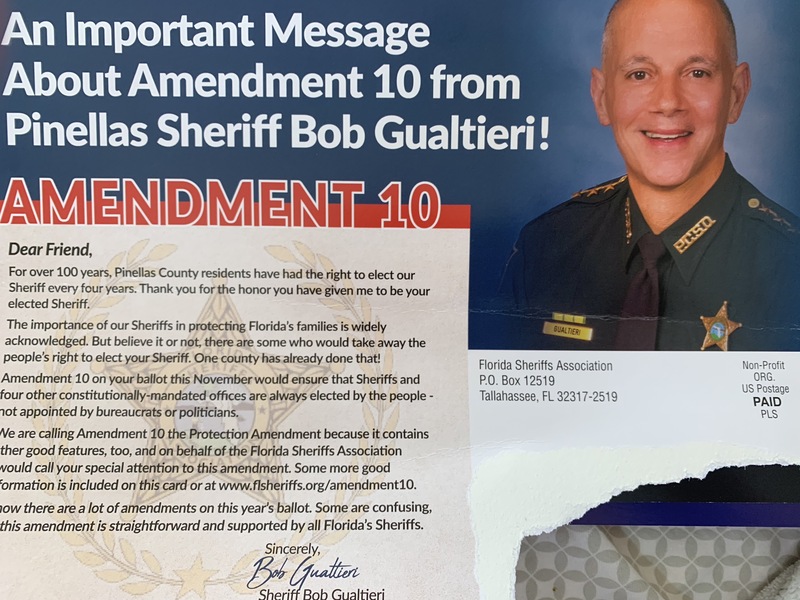 Gualtieri is a board member on the statewide group backing Amendment 10. “The importance of our Sheriffs in protecting Florida’s families is widely acknowledged. But believe it or not, there are some who would take away people’s right to elect your Sheriff. 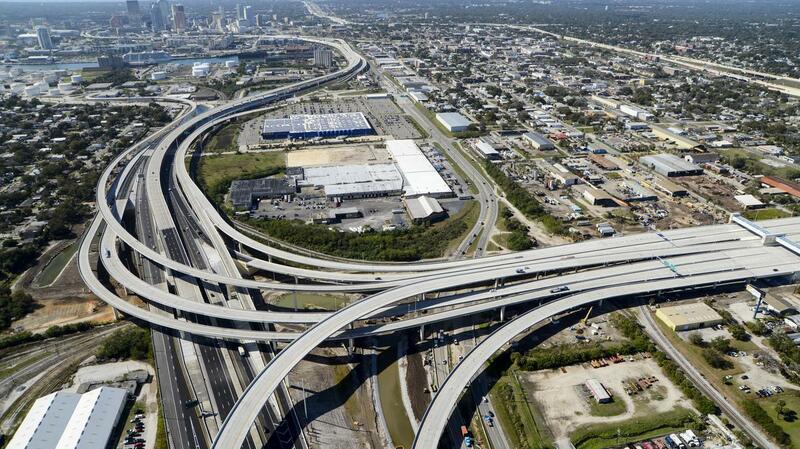 One county has already done that,” Gualtieri says in the mailer. The measure would mandate five local offices — sheriff, tax collector, supervisor of elections, clerk of court and property appraiser — be elected in all 67 counties. It would also prohibit charter counties from abolishing or modifying those offices. Charter counties have argued local voters should have the power to decide how constitutional offices are structured and whether they should be elected positions. 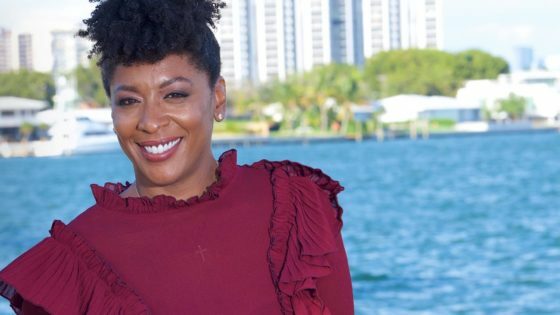 “Charters are formal written documents that confer powers, duties, or privileges on the county,” according to the Florida Association of Counties. The Florida Supreme Court dismissed a challenge against Amendment 10 to have it removed from the ballot. The Constitution Revision Commission, which meets every 20 years to propose changes to the state’s constitution, decided to put the measure on the Nov. 6 ballot. 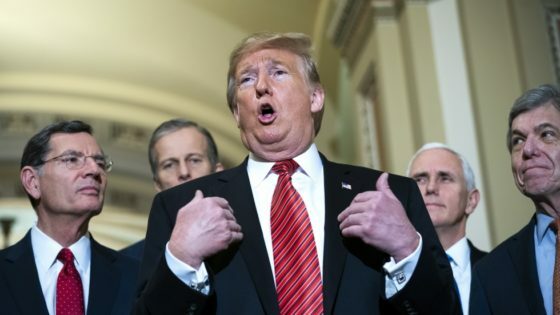 The measure seeks to block those offices from having appointed leadership, which would remove potential partisanship from the offices. “I know there are a lot of amendments on this year’s ballot. 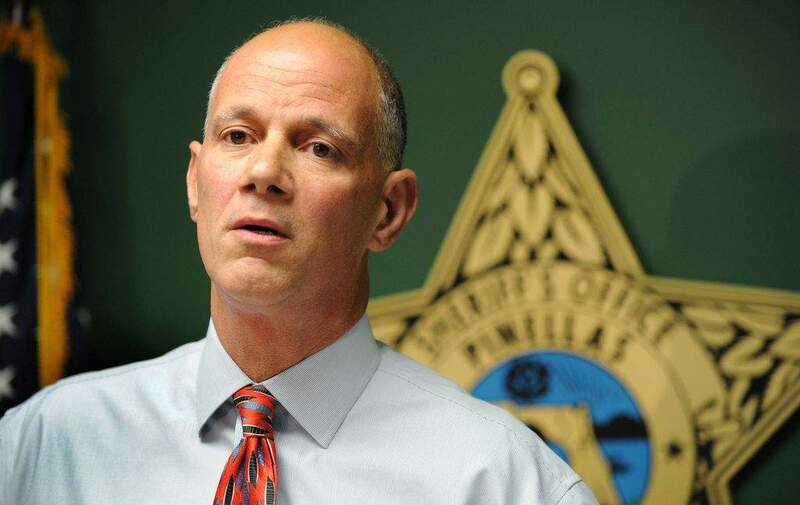 Some are confusing, but this amendment is straightforward and supported by all Florida Sheriffs,” Gualtieri wrote. — Protecting citizens’ right to vote. — Protecting families through a counterterrorism office it would create. — Protecting tax dollars by starting budgeting earlier in the year.